Inspired by popular Baguette and Emerald-cut diamonds, this “door-jewelry” is truly unique. Multiple facets on all sides excite the eye, while additional top and bottom bevels fit the hand. Baguette is a rarity, in that it is just as beautiful to behold as it is to touch. Recommended for rectangular plates, but still interesting on rosettes. 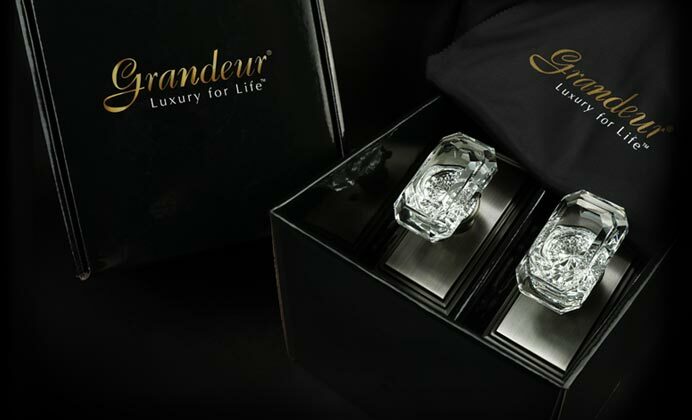 Visit an authorized Grandeur™ showroom, find Baguette online or call us to order today.